Personal service and our attention to detail. We bookmatch all seams and make sure the grain direction in the stone is continuous throughout all surfaces in the room, including the backsplash. 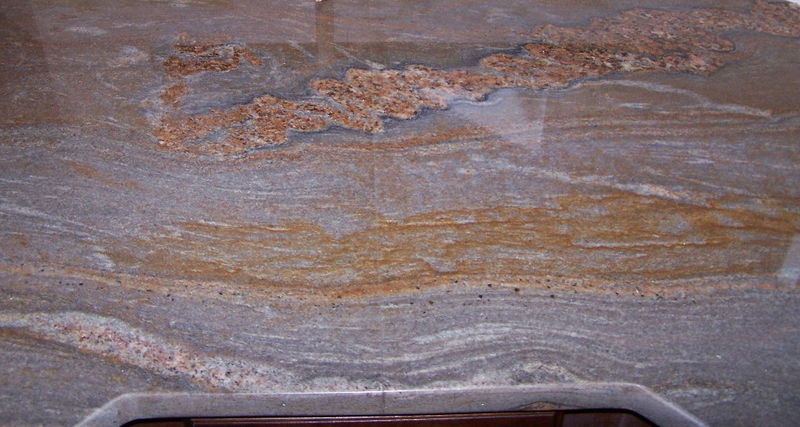 Because slabs may have a slight variation in color, each one is purchased specifically for each client, if additional stone is needed, we will not use slabs from previous jobs if the colors do not match, just to cut costs. We don’t “nickel and dime” our clients. The price is simple and upfront- no surprises. Additional costs are only added if our client requests additional work to be done and the price is agreed upon. When we leave a job site, it is clean. We caulk along all edges of the stone in paintable latex so there are not gaps along the walls. Personal Attention- we will look at hundreds of slabs until the client finds “the one”(within their price range) and we will make sure the finish, color and quality of the stone is the best possible. 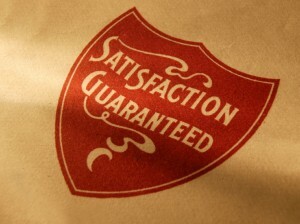 We stand behind our guarantee. If the stone chips or if there any flaws in the stone that we can fix (within the one-year) we will, at no extra charge. Every job we do is completely custom. Stone color -There are hundreds of colors to choose from and we can help you find just the right one.